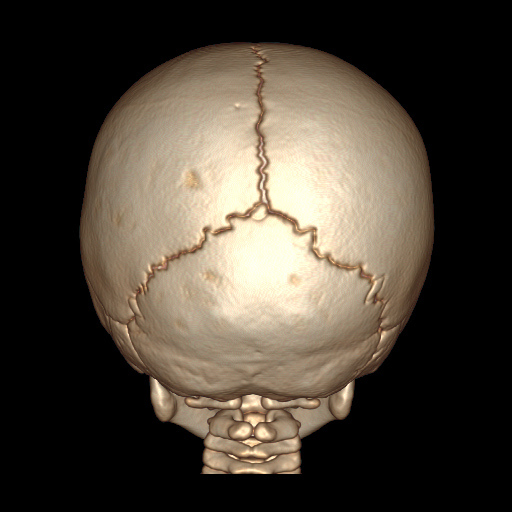 Metopic synostosis is where the suture in the middle of the forehead fuses prematurely. This leads in most cases to a triangular or ‘trigonocephalic’ head shape. 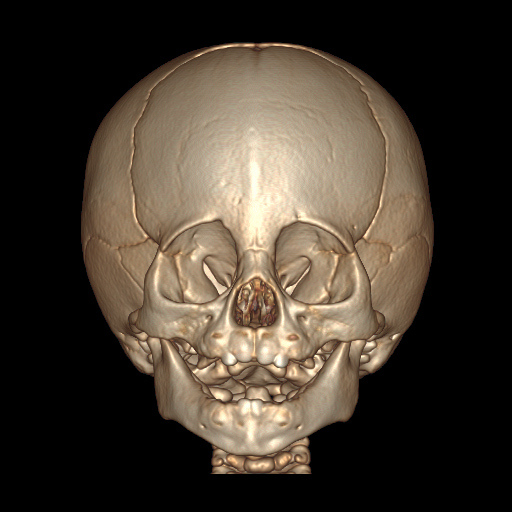 The incidence of metopic synostosis seems to be increasing worldwide. Males are more commonly affected than females, with a ratio of 3:1. Around 2-% of children with metopic synostosis will have some form of developmental delay. This does not seem to be related to the severity of the condition or whether or not they have surgery.